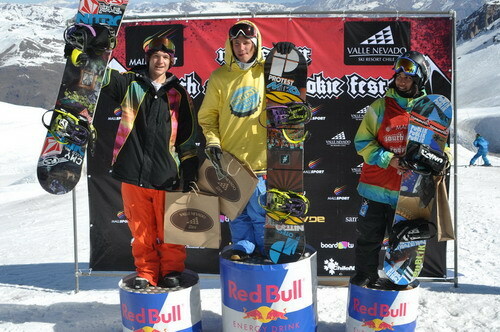 The Swedish ripper Sven Thorgren won the first edition of the Mall Sport South America Rookie Fest, a Swatch TTR 2Star Slopestyle. 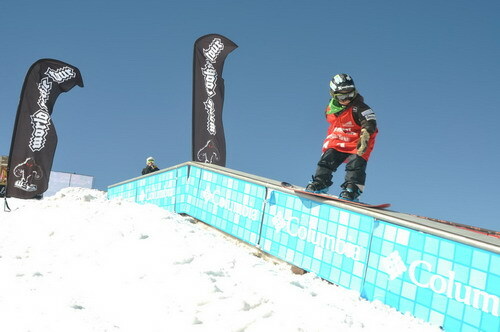 With riders from 5 nations, the event was hosted in Valle Nevado, Chile and it assigned to the best Chilean riders tickets to the Protest World Rookie Fest 2011 in Livigno, Italy, and to the Protest World Rookie Finals 2011 in Ischgl, Austria. 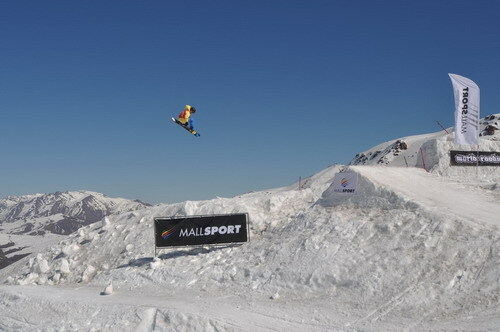 The rookie’s slopestyle consisted of two obstacles with rail and boxes, one jump and one transfer kicker. 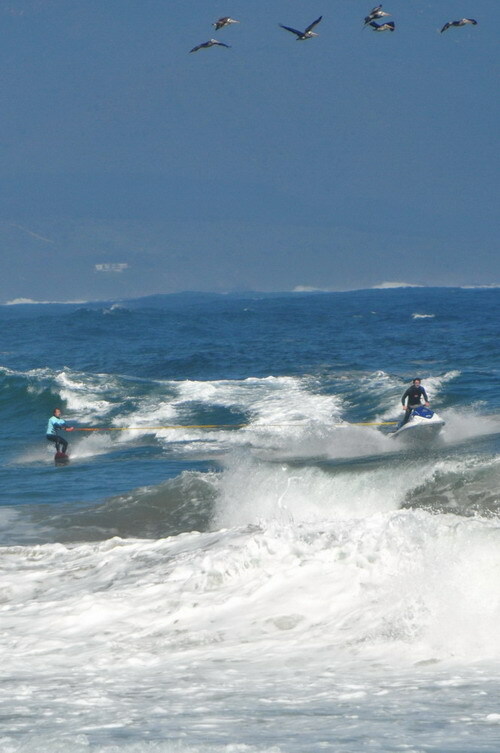 For the grom category, from 6 to 14 years old, an additional line with smaller obstacles was realized. 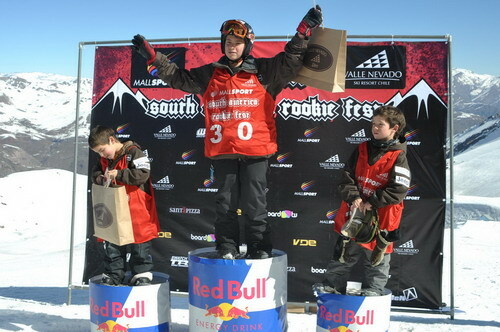 Among the male rookies Sven Thorgren from Sweden resulted the best, followed by Italian rising star Marco Grigis and local hero Andre Escobar who got a ticket for the Protest World Rookie Finals in Ischgl, Austria. 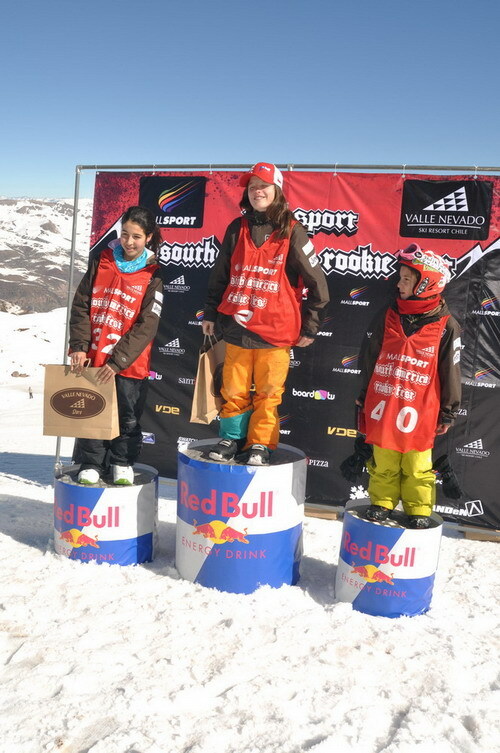 The best male grom was Santiago Gonzales (CHI) while among the girls Roberta Irarrazaual (CHI) who won and invitation to Protest World Rookie Fest in Livigno, Italy. The event was previously postponed for bad weather conditions from the 14 to 21 august. During that week, the EU Rookie Squad enjoyed a week of trips and shootings around Chile with skate and artificial wave surf sessions, visits of cultural and traditional locations and some slashy backcountry riding. 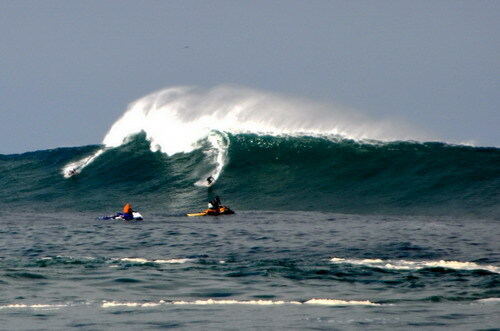 Italian freesurfer Eugenio Barcelloni, who is spending 2010 in Chile, invited the crew to a secret Big Wave surf session in Pichicuy were living legends Ramon Navarro and Greg Long conquer a “never surfed before” 10 meters wave. Full story, photos and video clip about the EU Rookie Trip to Chile will be released next autumn in snowboard magazines and websites. “It was a great trip and the slopestyle showed an unexpected level of riding” stated Filippo Kratter, head judge of the event. 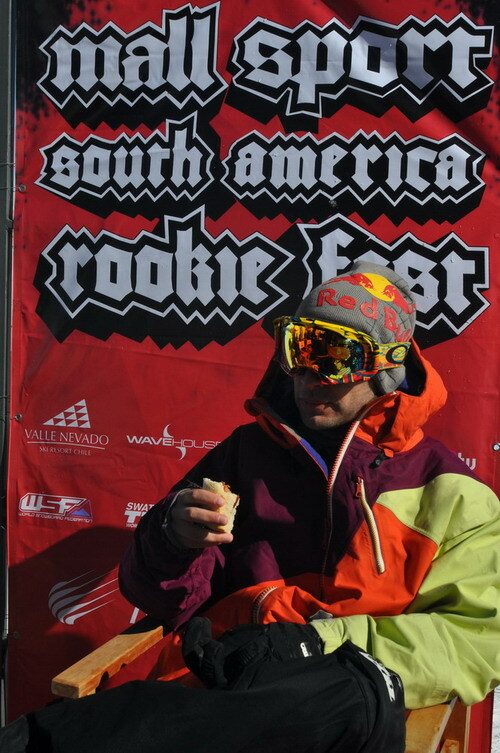 “We are very satisfied with this first edition of the Mall Sport South America Rookie Fest, and we are looking forward to make it to next level in 2011” said Fabian Giavio, from Anden Chile. 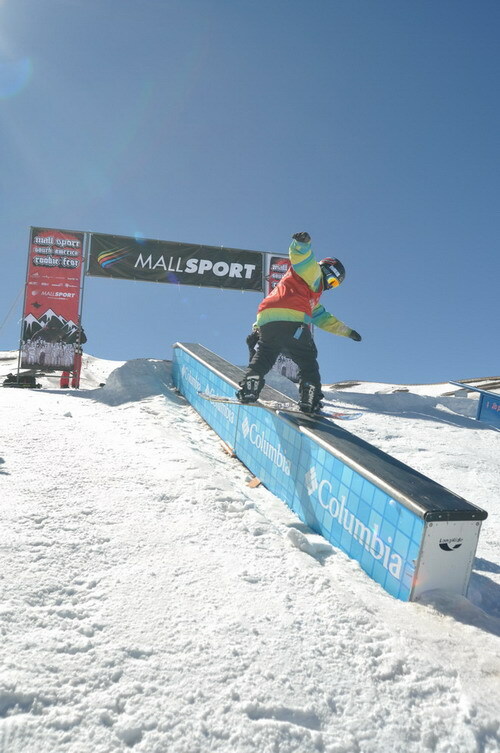 The event also included a Freestyle Snowboard clinic for the Chilean rookies with RedBull rider Filippo Kratter and Sebastian Geiger from Ride Snowboards Europe.